Please check your email for the requested download (if applicable). 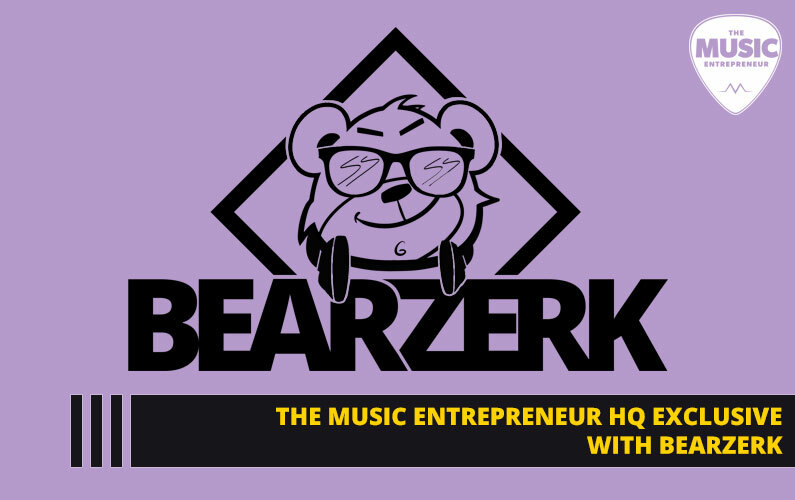 Welcome to The Music Entrepreneur HQ community! Your thoughts and opinions are very important to us and we look forward to interacting with you. If you have any thoughts or questions, please send an email to support. We effort to answer all emails we receive. Your feedback makes all the difference. 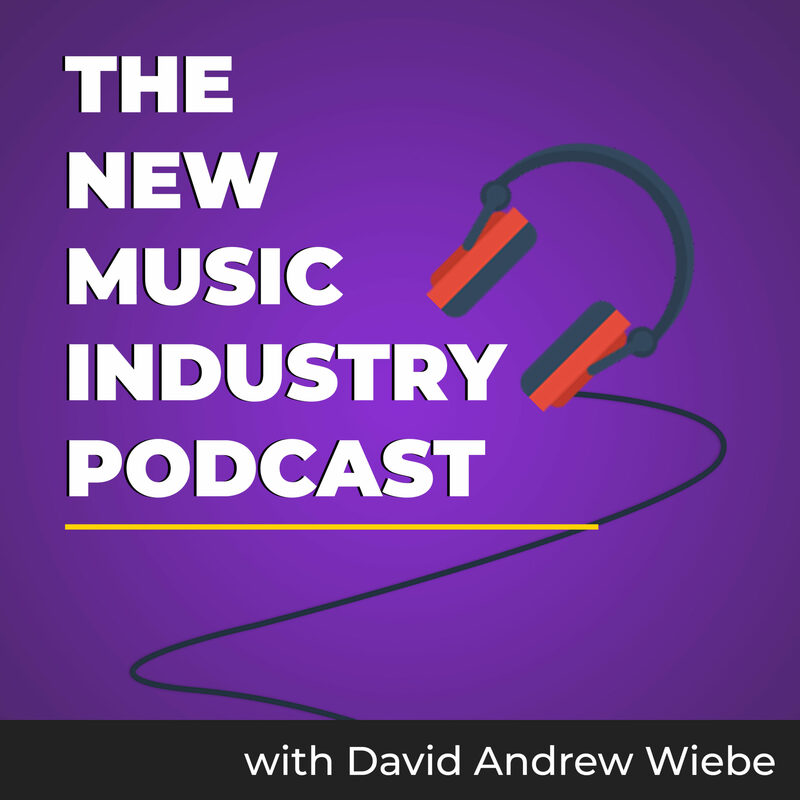 The Music Entrepreneur HQ/David Andrew Wiebe will use the information you provided in the opt-in form to be in touch with you and to provide updates and marketing. We will only be contacting you via email. 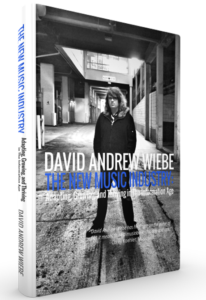 The New Music Industry: Adapting, Growing, and Thriving in The Information Age is a book containing valuable lessons I had to learn through trial and error. 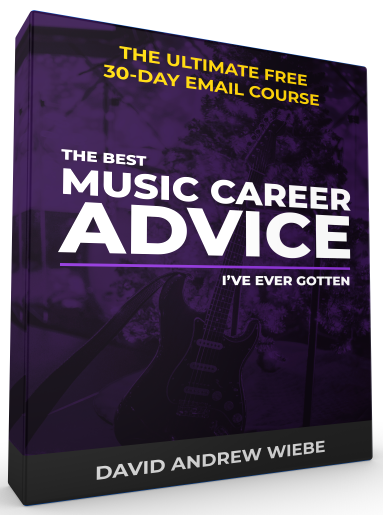 If you’re trying to figure out how to market your music, look no further. 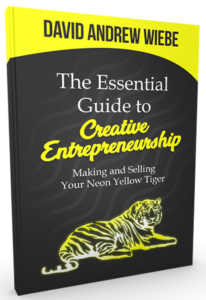 This book will set you on the right track. 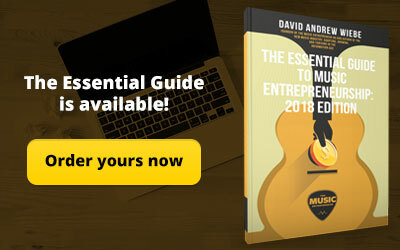 Get your copy today. 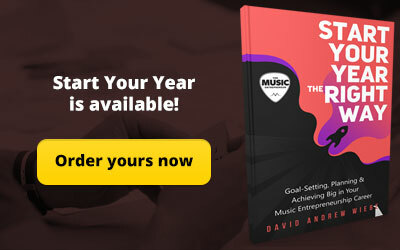 You’re already a music entrepreneur. All you need to do is tap into it. 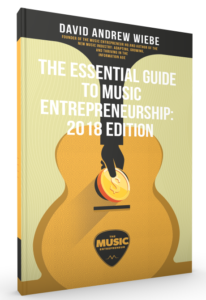 The Essential Guide to Music Entrepreneurship will help you generate more opportunities and revenue sources, get your inner game in order and propel your personal growth like never before. 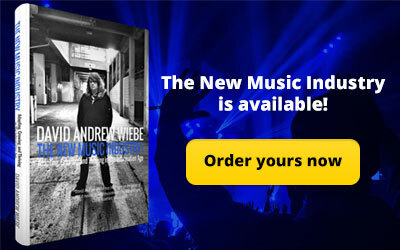 Get your copy today. 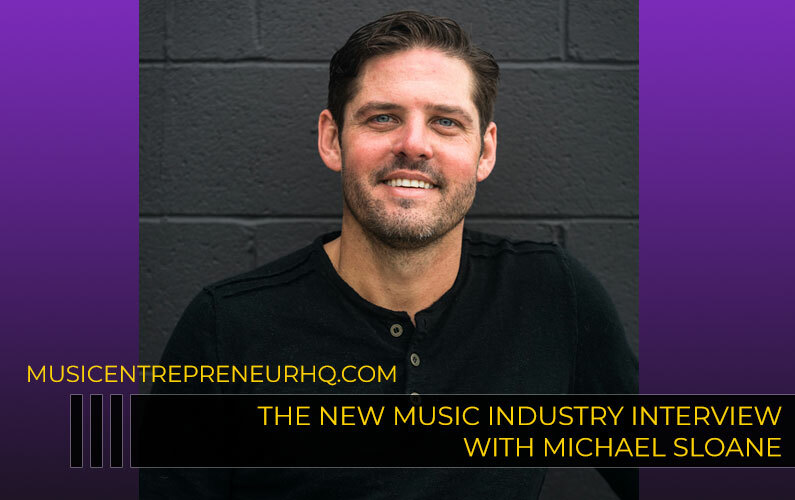 How do you make money from your passion? 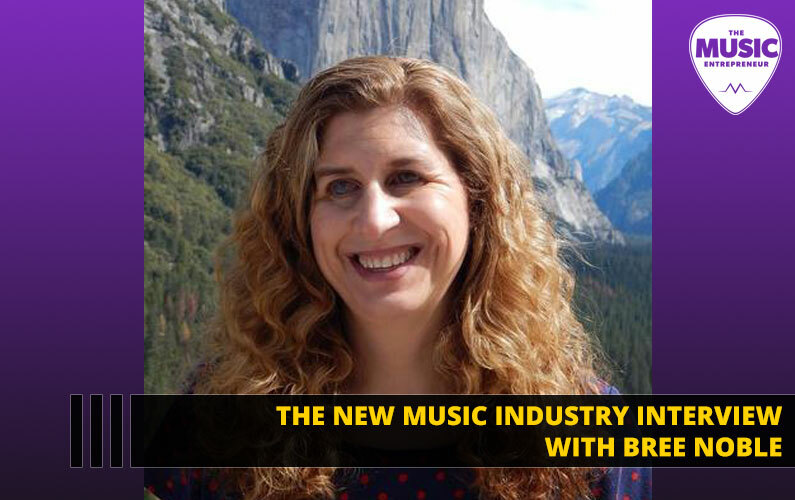 What do you need to do to turn your hobby into a fully realized career? 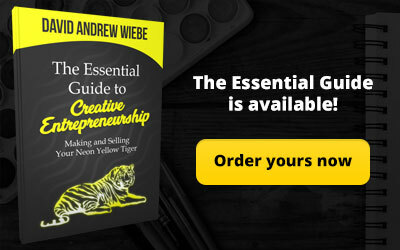 In The Essential Guide to Creative Entrepreneuship, you’ll learn what to do, step-by-step, to get from where you are to where you want to be. It doesn’t matter whether it’s 2019, 2020, 2021 or beyond. You need to start every year fresh. 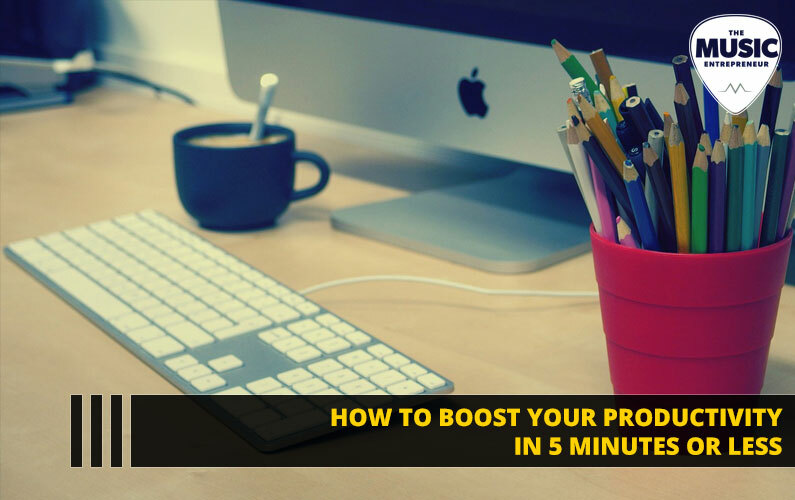 Once you’ve clearly identified your targets, you can progress more rapidly towards your goals. 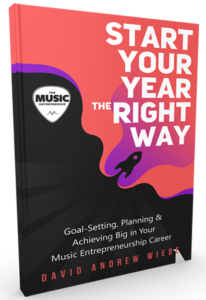 Take advantage of Start Your Year the Right Way to chart a course for success.